at first Christmas day is the western festival,and it's also very grand. but now it has become the global celebration festival. 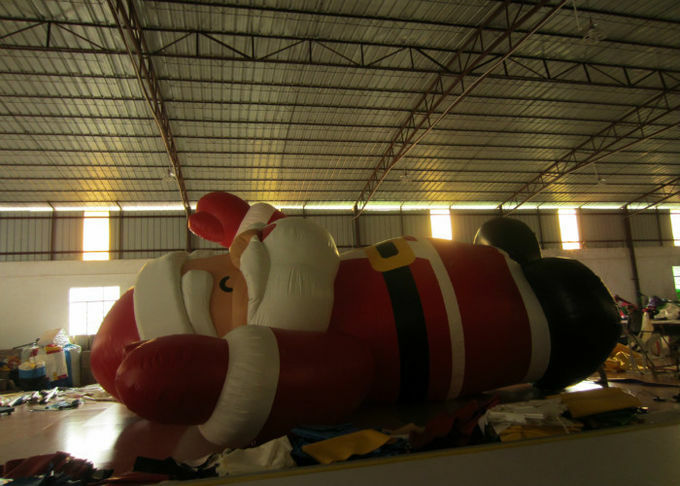 Christmas day has become one of the most popular festival in the world. 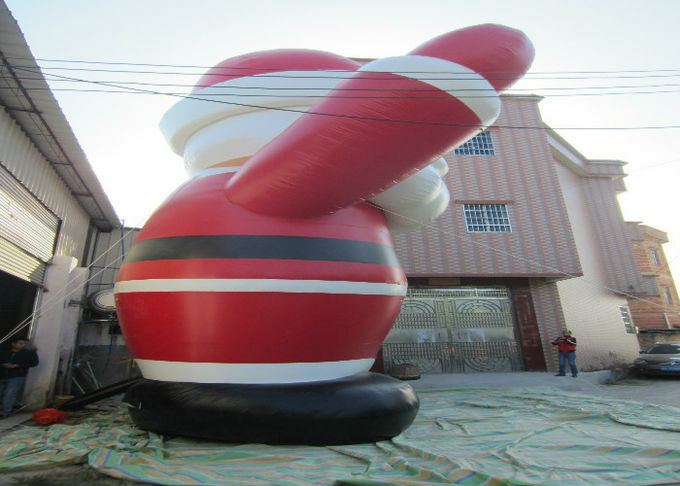 our company Xincheng inflatables ltd specially make a sort for inflatable Christmas products and holidays inflatables. for inflatable Christmas products, inflatable santa cartoon and related inflatable christmas decorations are the most common inflatable products. 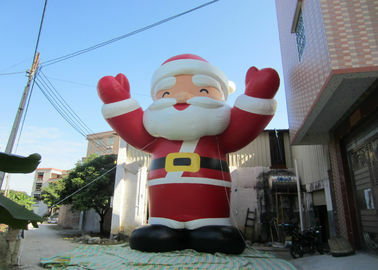 usually, the fabric for inflatable Christmas products is the oxford or special material for advertising. 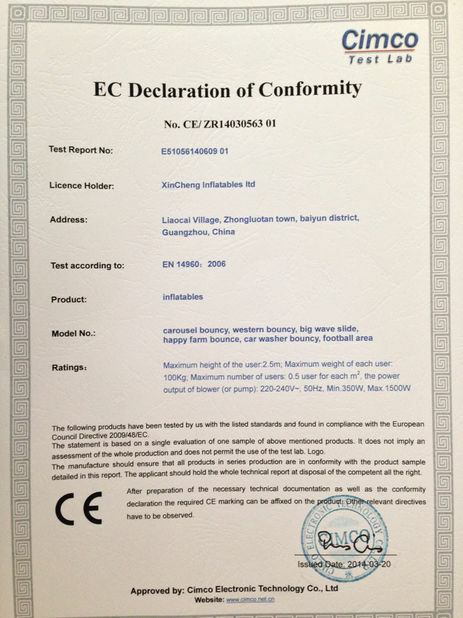 one of the feature for these material is that, the weight is very light. it will helps people to use it easily.when you don't need to use it,it will also easy for you to pack it and it will almost not take up any space. 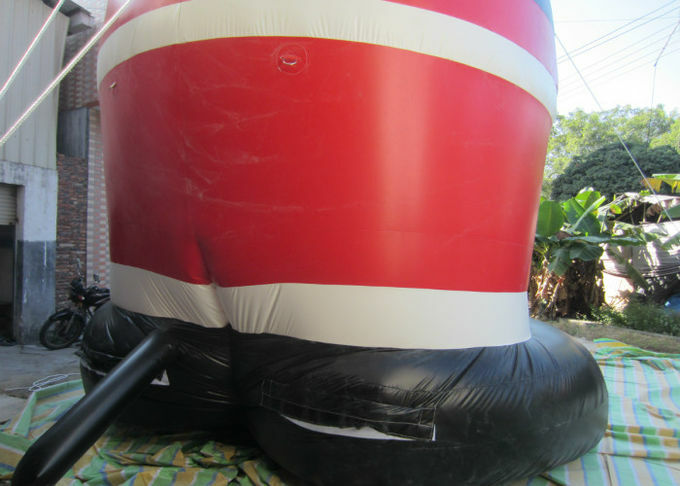 most of our inflatable products can be used more than 2 years at least and even longer time. 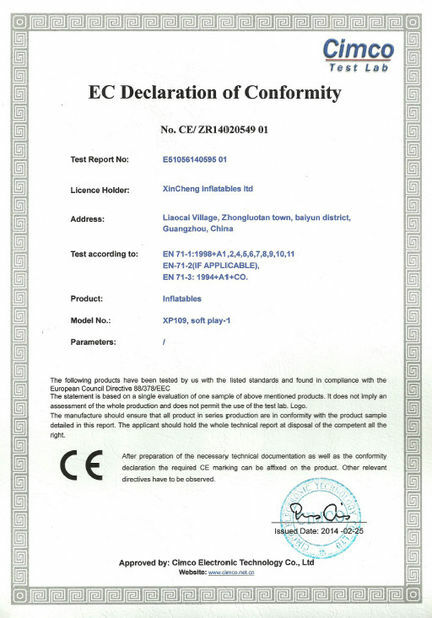 because we are insist on using best material and we also recommend suitable fabric to our client so that they can save some purchase cost.